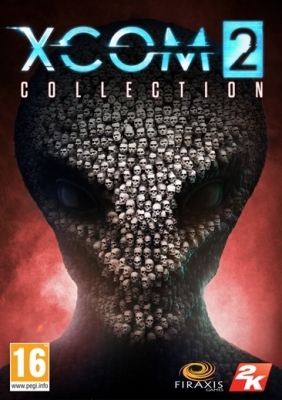 XCOM 2 Collection PC Digital - CD Keys for Steam, Uplay, Origin and more! 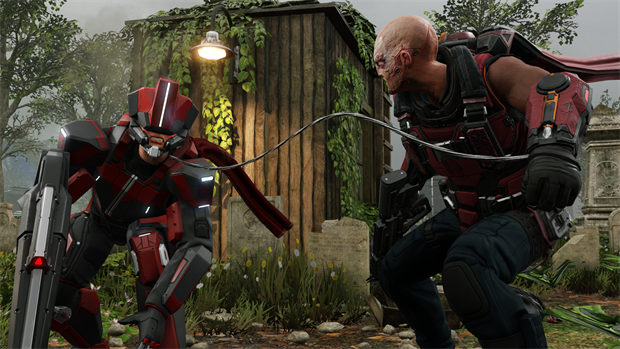 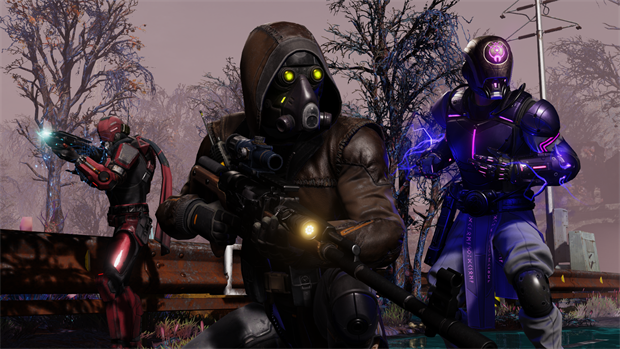 "The XCOM 2: War of the Chosen - Tactical Legacy Pack includes a collection of new game modes, maps, weapons, armors, Photobooth options, and more that honors the legacy of the XCOM series. 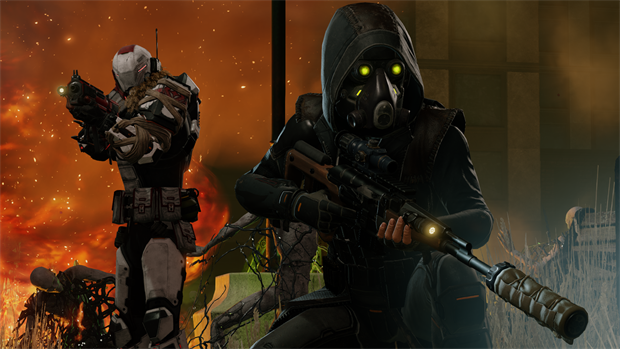 This content requires ownership of both the base game XCOM 2, and the XCOM 2: War of the Chosen expansion to play." 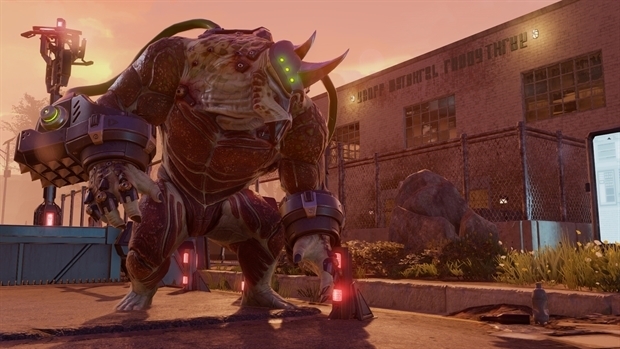 Available for free for all owners of XCOM 2: War of the Chosen until 12:59pm EST on December 3, 2018. 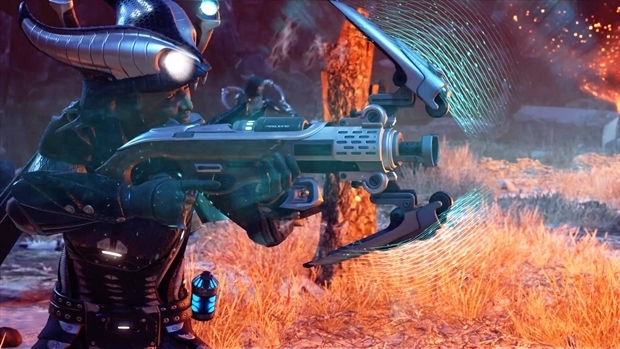 Additional Notes: Initial installation requires one-time Internet connection for Steam authentication; software installations required (included with the game) include Steam Client, Microsoft Visual C 2012 and 2013 Runtime Libraries and Microsoft DirectX.